The Fed Cup semi-final will come down to a final doubles rubber, as Australia and Belarus fight it out for the right to host the final. Join The Roar for live scores and coverage from around 5:30pm (AEDT). 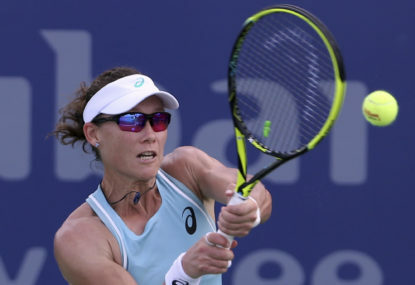 The penultimate fourth rubber of the Fed Cup semi-final between Australia and Belarus will see veterans Samantha Stosur and Victoria Azarenka clash on Pat Rafter Arena. Join The Roar for live scores and coverage from around 3pm (AEDT). 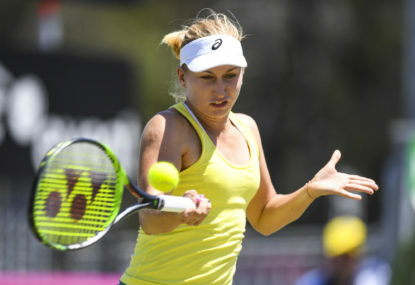 The all-important third rubber of Australia’s Fed Cup semi-final will feature Ashleigh Barty and Aryna Sabalenka in what should be an epic struggle between the two No.1 players. Join The Roar for live scores and coverage from 1pm (AEDT). 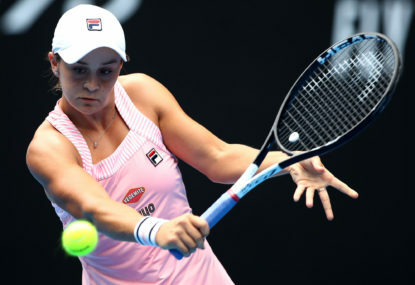 Ashleigh Barty will look to continue her strong 2019 as she spearheads Australia’s Fed Cup team in what will be a crucial second rubber against Victoria Azarenka. Join The Roar for live scores and coverage from around 4pm (AEDT). 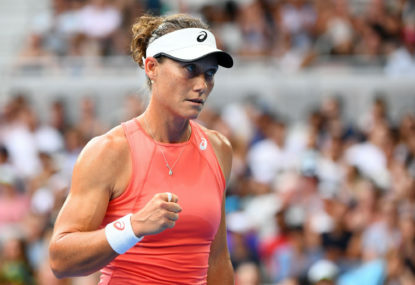 Samantha Stosur and Aryna Sabalenka will kick-off the Fed Cup semi-final between Australia and Belarus, and with the tie expected to be tight, it’ll be crucial for both teams. Join The Roar for live scores of the first rubber from 1pm (AEDT). 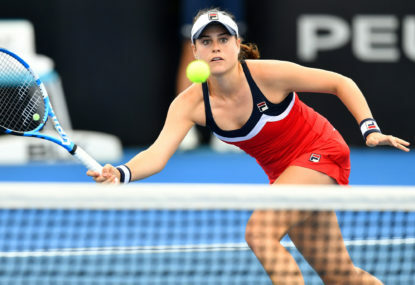 The second reverse singles match in the Fed Cup clash between the USA and Australia features Sofia Kennin and Kimberly Birrell. Join The Roar for live scores and commentary from 6:30am (AEDT). 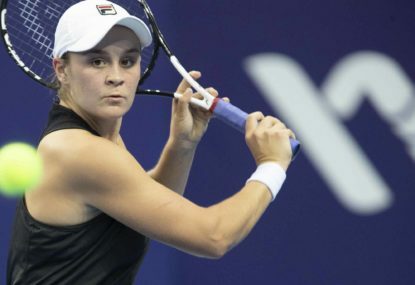 Match result: Ash Barty has put Australia in a strong position to win their Fed Cup meeting with the USA by defeating Madison Keys in the first match on Day 2. 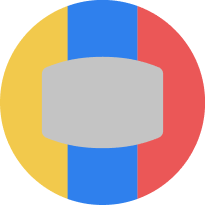 Match result: Madison Keys easily dispatched Kimberly Birrell early on Sunday morning to the level the Fed Cup match between Australia and the USA at 1-all. 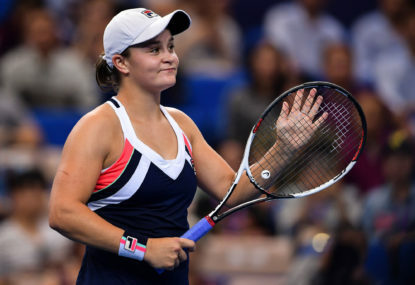 Match result: Ash Barty has gotten Australia’s Fed Cup battle with the USA off to a good start, defeating Sofia Kenin in straight sets. 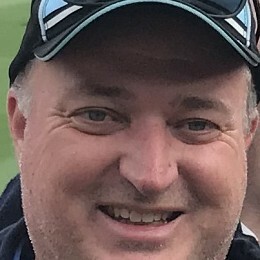 That is a fantastic win by Australia and, yes, Ash Barty just continues to get better. You didn’t just state your opinion though, you tried to generalise and indicate that people should agree with you. 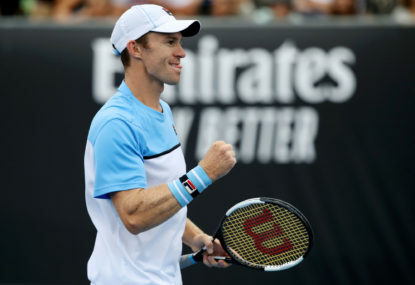 Match result: Aussie John Peers was unsuccessful in the Australian Open men’s doubles final, his pairing with Henri Kontinen defeated in straight sets by Pierre-Hugues Herbert and Nicolas Mahut. 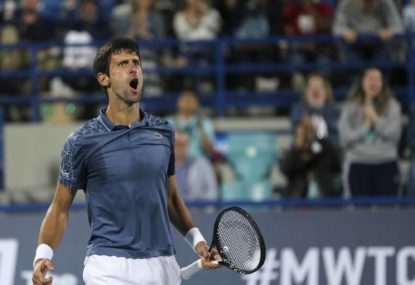 Match result: There were twists and turns along the way, but Naomi Osaka secured her first Australian Open title on Saturday night in three tightly-contested sets. 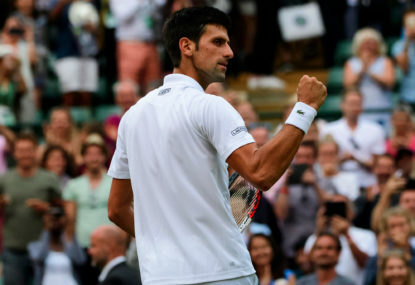 Novak Djokovic will be out to make his 24th grand slam final and set up a 2012 rematch when he takes on Frenchman and enormous underdog Lucas Pouille in the second men’s semi-final at the 2019 Australian Open. Join The Roar for live scores and coverage from 7:30pm (AEDT). 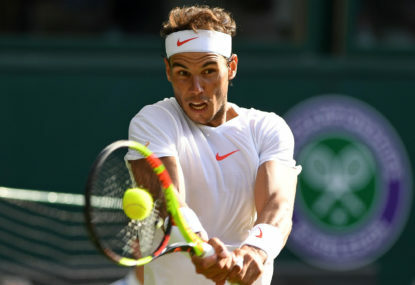 Rafael Nadal only has one hurdle left as he tries to advance to a fifth Australian Open final, but it won’t come easy as he takes on exciting youngster Stefanos Tsitsipas. Join The Roar for live scores and coverage from 7:30pm (AEDT). Karolina Pliskova and Naomi Osaka will clash in the second women’s semi-final at the Australian Open, in what could be one of the matches of the tournament. Join The Roar for live scores and coverage from around 4pm (AEDT). Petra Kvitova is back to her best and will be looking to qualify for another grand slam final as she takes on the surprise packet of the Australian Open, Danielle Collins. 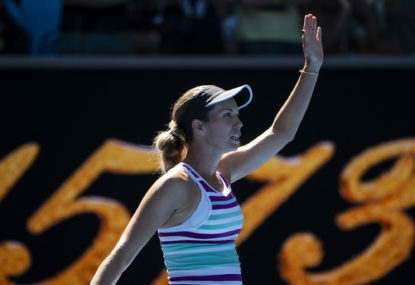 Join The Roar for live scores and coverage of the first women’s semi-final from 2pm (AEDT). 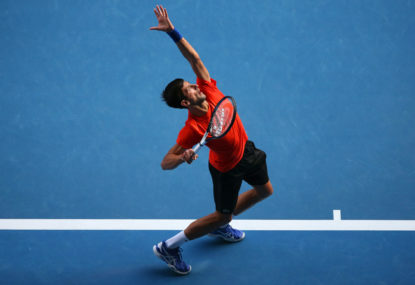 Novak Djokovic will be out to keep his strong run of form going in the quarter-finals of the Australian Open as he takes on Kei Nishikori. Join The Roar for live scores and coverage of the match from 7:30pm (AEDT).